Discussion in 'WiiU & Wii' started by CoCph, May 28, 2015. Adding another casually enjoyable multiplayer game to your Wii U's lineup will serve you well, but try before you buy if you're only interested in singleplayer. Charming - Not perfect, but it's easy to ignore the rough spots when faced with so many engaging design decisions and entertaining moments. A memorable game that's hard not to like and recommend to others. 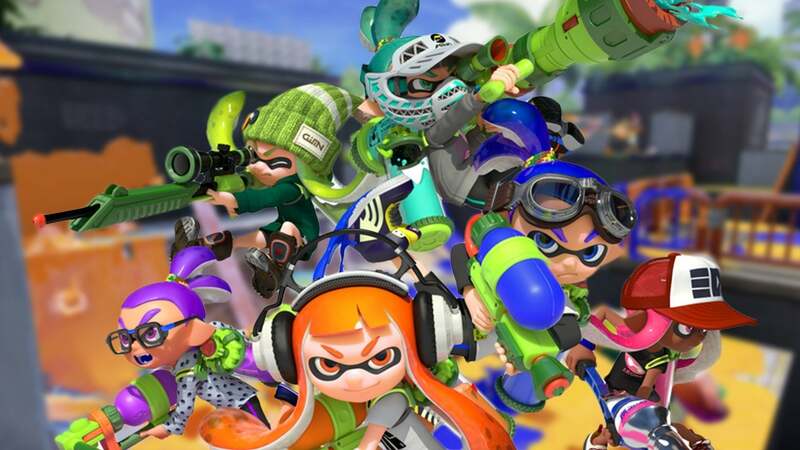 Splatoon adds two more weapons!